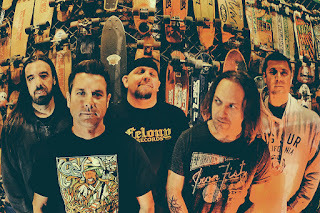 Los Angeles-based record label CYBER TRACKS has announced the signing of legendary punk-rock band PULLEY to its roster. 2016 marks the band’s 20-year anniversary as a group. In addition to the signing to Cyber Tracks, Pulley is announcing that they will be heading out on a handful of dates around California, stopping by cities like San Diego and Long Beach (dates below). 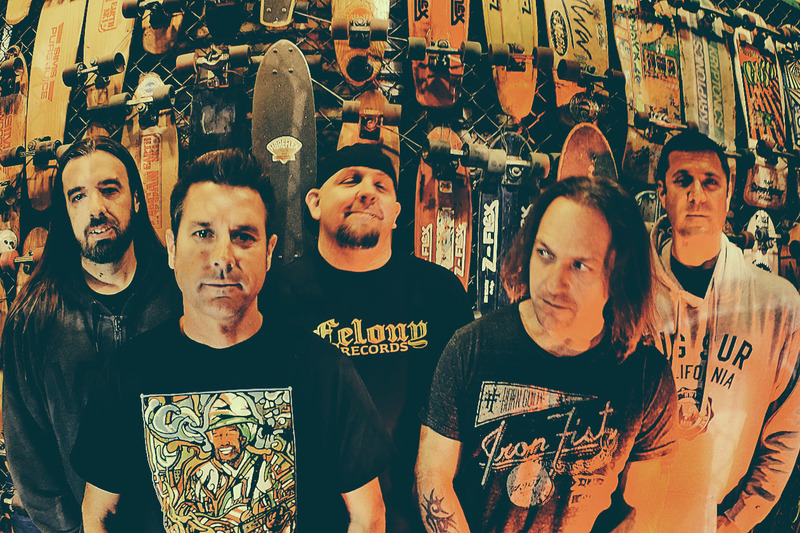 Pulley is Scott Radinsky (Vocals), Mike Harder (Guitar), Jim Blowers (Guitar), Tyler Rebbe (Bass), and Chris Dalley (Drums).